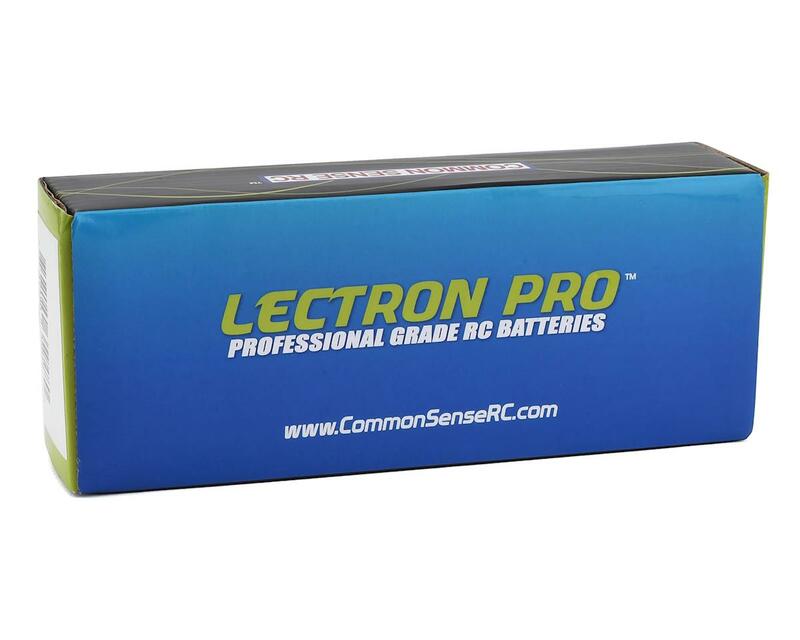 This is the Common Sense Lectron Pro 2S 35C LiPo Battery with 5200mAh capacity. 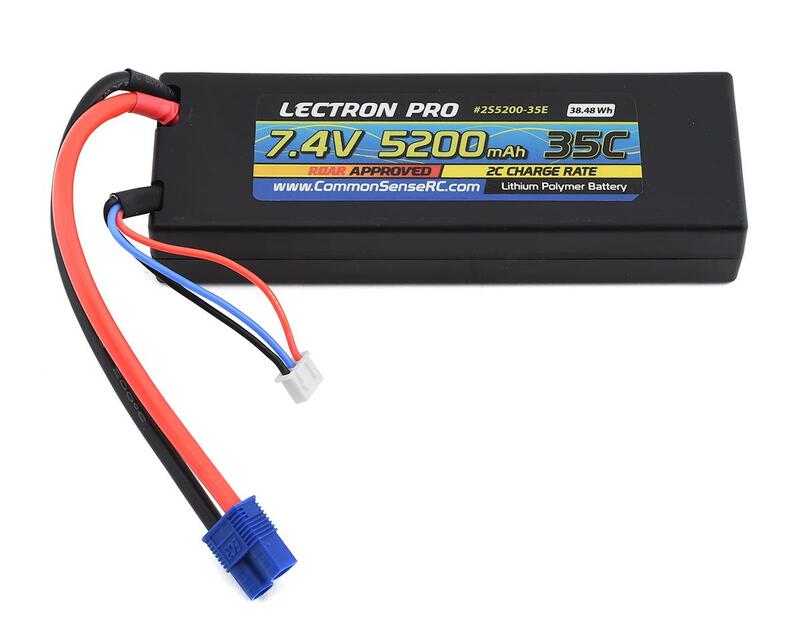 This 2-cell 5200mAh 35C lipo is perfect for 1/10 scale cars, trucks, and buggies! Features a huge capacity for extended run times and a high C rating so you'll get incredible bang for your buck! Includes an EC3 connector on the discharge leads.